The only state-run airline that is a member of a global alliance: SKYTEAM. BUENOS AIRES, Argentina. — On March 18th 2013, an article by Francisco Olivera in the Argentinian newspaper LA NACION, declared the government will have to funnel up to $574 million dollars in order to keep the airline running during 2013. Since July 2008, when the Argentinian government took over the ill managed flag carrier and nationalized it, Buenos Aires has given up to $3566 million dollars. Interestingly enough this monumental aid equals to three times the value of American Airlines ($1009 million dollars) and just a little bit more of the value of the French flag carrier Air France ($3200 million dollars). Aerolineas Argentinas is the only state-run airline in Latin America that is part of a global alliance (DELTA’s Skyteam), but just after 5 years, a very expensive flag carrier for the populist government of Cristina Fernandez. This entry was posted in Airline Alliances, Airlines, Argentina, Latin American Airlines, Latin American Flag Carriers and tagged Aerolineas Argentinas, Cristina Fernandez, Latin American Flag Carrier, Mariano Recalde, Sky Team Alliance. Aerolineas Argentinas Airbus A-340-300 is used for longhaul flights. BUENOS AIRES, Argentina. — On August 2012 Argentinian flag carrier Aerolineas Argentinas (AR) became the 18th member of the Sky Team Alliance and the second Latin American airline. 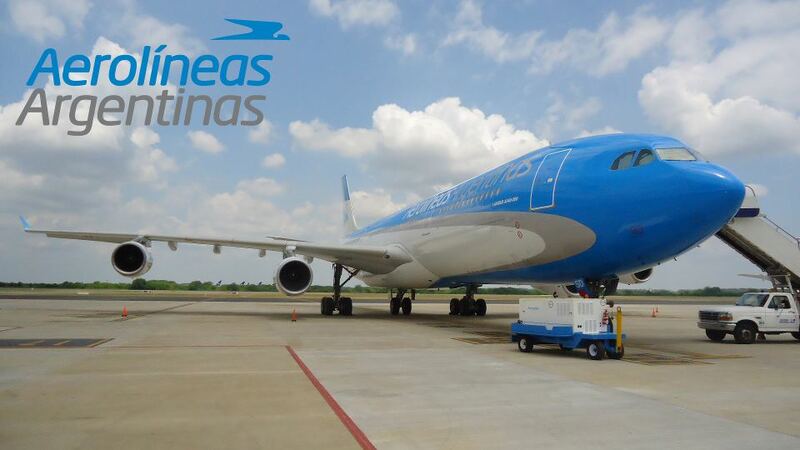 Aerolineas Argentinas operates a fleet of 37 aircrafts to 56 destinations. 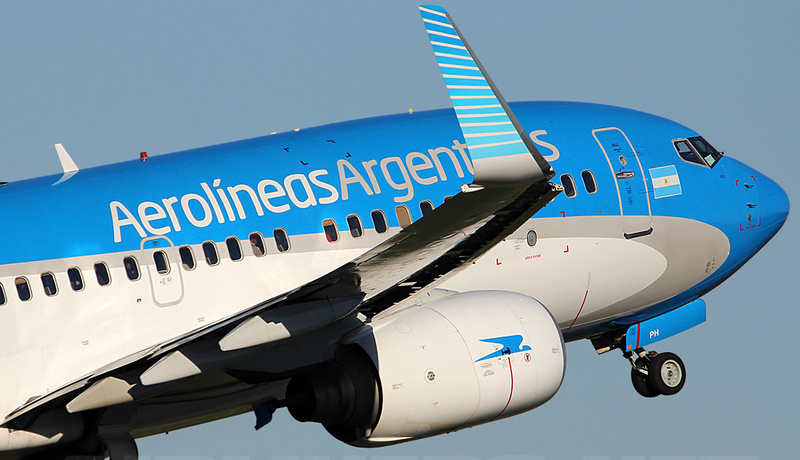 Up to 99.4% of the airline is owned by the Argentinian government. In June 2010 the airline adopted a new livery, a more modern image based in the Argentinian flag, light blue, white and gray with the classic logo of the Condor. This entry was posted in Airline Alliances, Airlines, Argentina, Latin American Airlines, Latin American Flag Carriers and tagged Aerolineas Argentinas, Airbus A-340-300, Sky Team Alliance.